What is the future of swimming and fitness? Is it some new innovation? Or a piece of technology? We think we’ve found the answer! First step: grab your underwater iPod and waterproof earbuds. 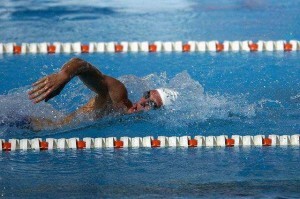 At underwateraudio.com, you can now download swim workout tracks. Featuring 3 time gold medalist, Rebecca Soni, these tracks include awesome “quick tips.” We would like to demonstrate how these “quick tips” can optimize your work out playlist when paired with some of music’s current top hits! We created a customized swim work out that is approximately one hour long and 2,000 meters. You can use our “quick tips” to build your own customized playlist that’s perfect for you! Just decide how long you want your workout to be and add tracks to fill that length of time. Choose whatever music you swim to best! 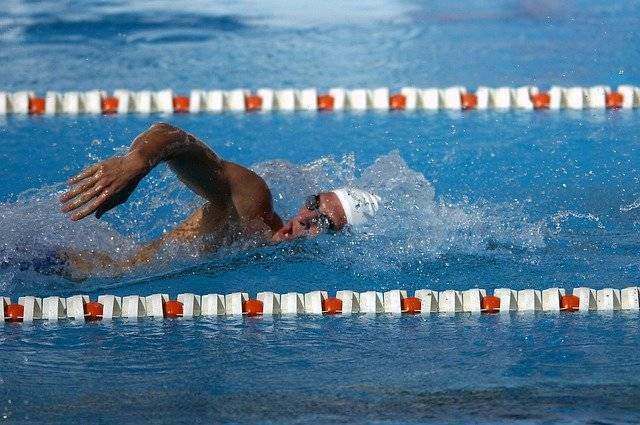 If you feel stuck on how many meters you should allocate to each stroke, google: “swim workouts” and you’ll find lots of routines to choose from. The key is to throw in some “quick tips” periodically throughout your playlist to coordinate with whatever stroke you’ll likely be working on. This will help give you friendly reminders about technique to keep improving. If you need help creating your own playlist, feel free to comment! We’re happy to help.